If you’re considering retaking the LSAT, you’ll need to assess how your timeline for submitting law school applications will be affected. Given that the majority of law schools practice rolling admissions, getting your timing right can be crucial to your chances for acceptance. 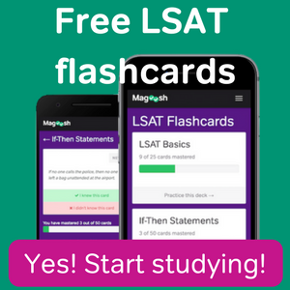 Students who take the LSAT in June and find themselves in need of a retake can sign up for the October LSAT administration with little consequence. You’ll receive your new LSAT score toward the end of October, which won’t have much of an impact on law school admissions. The majority of top law schools allow applicants to submit materials beginning in mid-to-late September, so you won’t be too behind in the process by getting your score just a month later. And, there will always be students who take the June LSAT and are confident in their scores from round 1, but don’t have their other application materials prepared to submit before October anyhow. Make sure you’re gathering and revising the other pieces of your application so you can submit them to law schools as soon as you receive your October score. This scenario presents more of a challenge to a student’s application timeline. 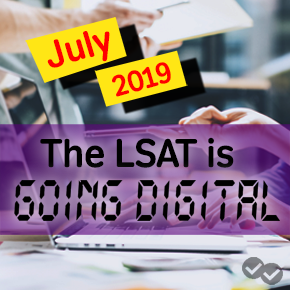 Since you won’t receive your new LSAT score until the end of December, you’ll be considered a later applicant, and a number of class spots will be filled already with acceptances from earlier in the application cycle. However, there’s still a strong case for retaking the December LSAT if you find yourself in this situation. Historically, applying in December put applicants at a slight disadvantage. However, given decreased application numbers, law schools are more forgiving of later applicants these days. Our advice still stands to get your essays, resume, and other application components prepared so you can submit your materials as soon as possible. And keep in mind, you can always submit your application before you retake the LSAT. Read here for more on that, and just keep in mind that schools will be able to see your earlier scores if you take this route. Schools will consider applicants with a February retake as late in the admissions cycle – a drawback that you should consider when deciding the pros and cons of retaking the LSAT during this administration. Make sure that you can sufficiently improve your score (by over 3-4 points) to warrant delaying your applications. You can submit your applications with your first LSAT score. However, law schools may decide to reject you based on that score. 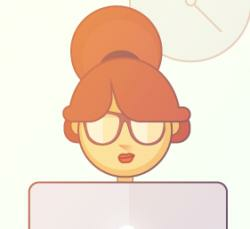 If you plan to retake the LSAT, notify schools right away so they can mark your file for later review. If you go this route, submitting your application “earlier” will have no effect on your admissions outcome, since law schools will only consider your application “complete for review” once they receive your new LSAT score. Deciding when to take the LSAT? Check out our post here.